The free online program – Interprofessional Education in Aged Care (IPEAC) – has been developed by aged care providers Brightwater Care Group from Western Australia and Helping Hand in South Australia and draws on their years of experience running interprofessional (IPE) programs. The programs aim to increase professional collaboration between students from all health disciplines and improve the quality of care of residents. IPEAC project coordinator Jane Harrup-Gregory said the guide focuses on facilitating student placements at facilities. “The IPEAC Toolkit is suitable for any aged care provider who would like to host students – either university or through the VET system – and would like to increase the amount of social and therapy contact experienced by their residents,” Ms Harrup-Gregory told Australian Ageing Agenda. Free training is also available Australia-wide to support facilities in implementing an IPE program. IPEAC has been funded by the National Health and Medical Research Council’s Cognitive Decline Partnership Centre (CDPC) and follows a 2016 evaluation, also funded by the CDPC, of Brightwater and Helping Hand’s programs. Ms Harrup-Gregory said the CDPC evaluation showed clear benefits in knowledge of other professions among students and facility staff along with students’ perceptions of working in aged care. “Students reported they were more likely to consider a career in aged care following an IPE placement,” she said. 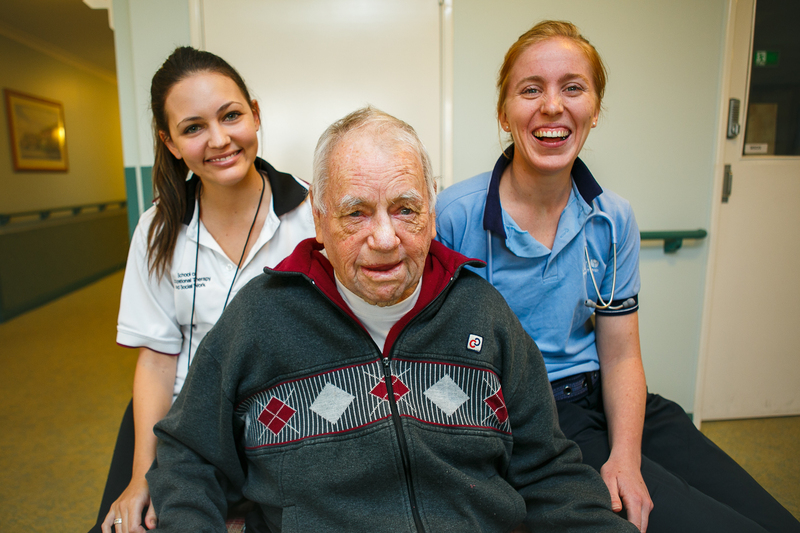 “Residents reported that they enjoyed having people from the younger generation to interact with, while many students were surprised at how much they valued getting to know the experience of older people and about the roles of other health professionals in aged care settings. The new toolkit guides organisations through setting up the programs. “Once the basic elements are in place, the ongoing costs of an IPE program are minimal,” said Ms Harrup-Gregory. In addition to aged care providers, she said the program may also be suited to teaching institutions as a way of embedding inter professional education in their curriculum. Contact Jane Harrup-Gregory on (08) 9202 2800 or jane.harrup@brightwatergroup.com for more information.